There are glaring tributes to the legend in the video. 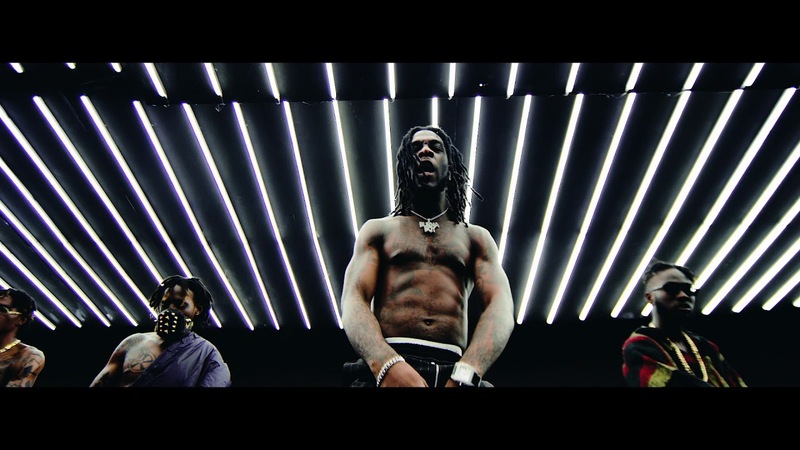 Afro-fusion singer, Burna Boy, has paid homage to the late Afrobeat legend, Fela Anikulapo-Kuti, in a new video titled “Ye”. The singer said the song narrates some socio-cultural issues Nigerians deal with in a laid back and easy-going manner. Adding to the political undertone of the song and video, it srelease coincides with the anniversary week of Fela’s death. Directed by Clarence Peters, the ‘Ye’ video is a visual translation of the song of the same title. The album had a 19-song track list including his mega hits ‘Yawa Dey’, ‘Don Gorgon’ ’Check and Balance’ and ‘Run my Race’.